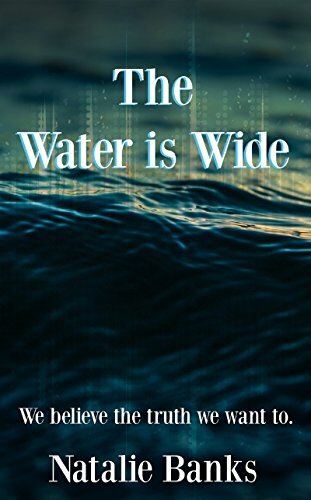 Book Marketing around the world » The Water is Wide: We believe the truth we want to. 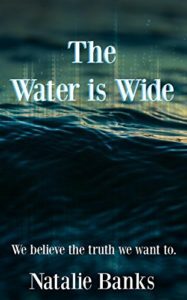 The Water is Wide: We believe the truth we want to. Home » » The Water is Wide: We believe the truth we want to. THE IRISH COWBOY: A love lost. A family found. A life saved.